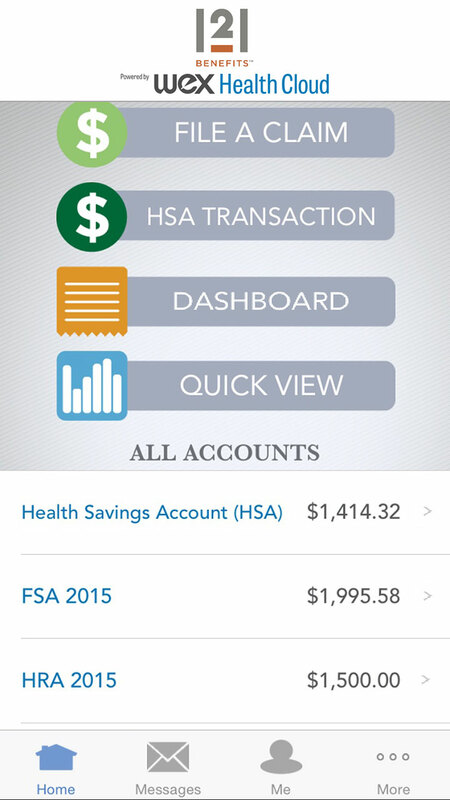 Your plan at your fingertips. From plan summary and enrollment information to worksheets and a searchable list of eligible expenses, we’ve got you covered. Yes, every so often you’ll need to fill out a form—we made them easy for you to find. Get quick answers to some of your most commonly asked questions. See what’s covered—and what’s not—in this comprehensive yet easy-to-search list. 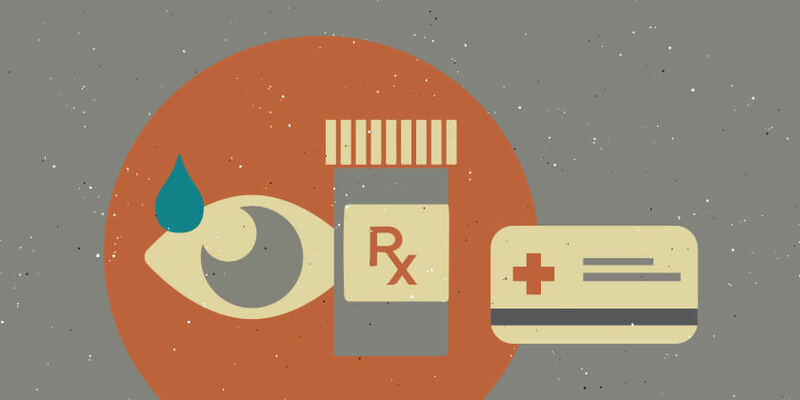 It’s the convenient way to purchase everyday health care products—just use your Debit Card!